A new study shows some of the milk being sold online actually contains cow's milk and that can be very harmful to babies. 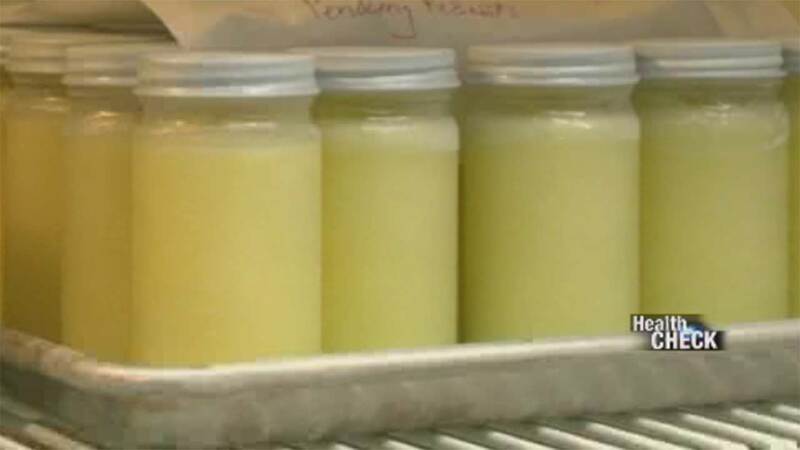 The Nationwide Children's Hospital purchased and tested 102 samples of breast milk sold on milk-sharing websites. Ten percent had added cow's milk or formula. Researchers say the amount of cow's milk was too much to be an accident. The researchers believe some sellers do it, strictly to make a bigger profit and don't care about safety. Cow's milk can pose health risks to babies with allergies and expose children to infectious disease.